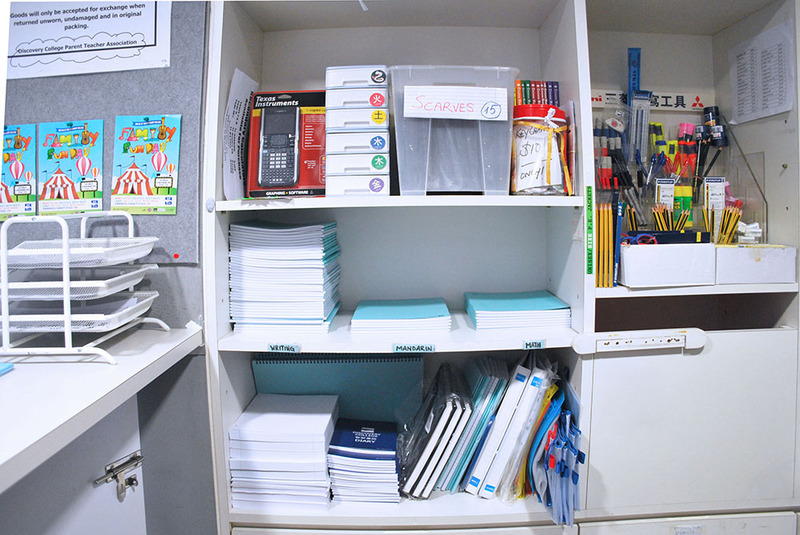 The DCPTA Shop, located conveniently on the Ground Floor at Discovery College, provides uniform and stationery needs for all students. 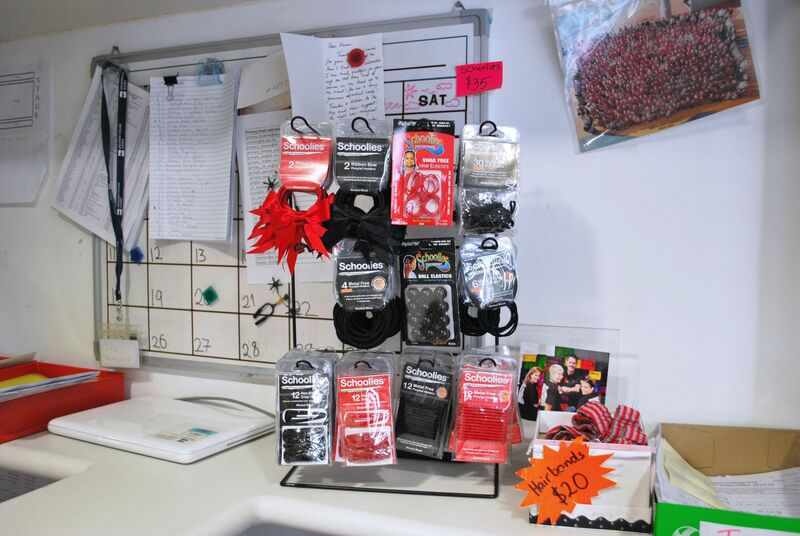 Shop hours: The shop is open 8.30am-3.30pm on Monday, Wednesday, Thursday and Fridays. The shop is closed on Tuesdays for administrative purposes. Uniform information can be found here. Annual DCPTA and Stationery Fees payment information can be found here. Not convenient for you to come in to the DCPTA Shop? We also provide a special uniform service for Primary students. Primary parents – you can print and complete the uniform order form and send it, along with your cheque made payable to ‘DCPTA’, to school in your child’s diary. Please ensure the form and cheque are in an envelope marked ‘DCPTA Shop – Uniform purchase’. You child’s EA will deliver the order form and payment to the DCPTA Shop and your order will be prepared and delivered to your child’s class within one to three days, for your child to bring home from school. Would you like to buy Gently Used Uniforms? 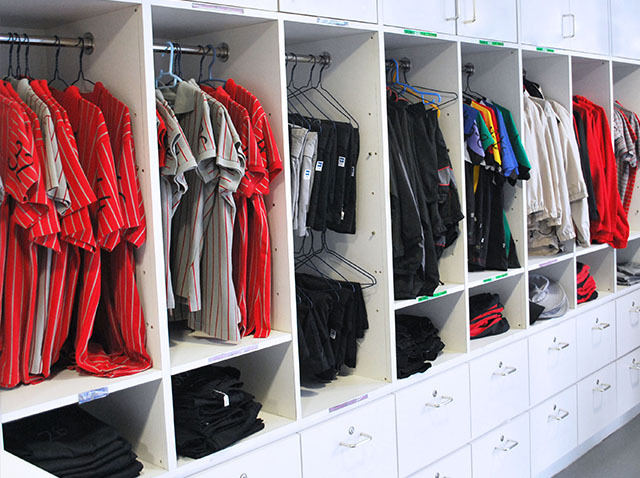 Second hand / gently used uniforms are sold in the DCPTA Shop every Wednesday 2.30-3.30pm. Gently used uniforms are managed by DC parent volunteers Julia, Koesen and Karen. All donations are greatly appreciated. Please deliver to the PTA Shop. 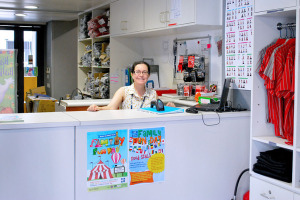 The DCPTA Shop stocks a selection of stationery for Primary and Secondary student and parent convenience. 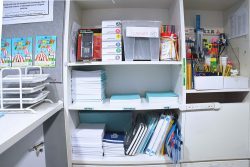 These include pens, pencils, diaries, workbooks, scissors, highlighter pens, pencil sharpeners, a limited selection of secondary calculators, and more. House Tattoos: The DCPTA Shop also stocks House Tattoos. The temporary tattoos can be worn to support your House at school sports events and other House competitions. Only $10 each. Perfect to show your support for your House.